Our current issue focuses on the work of dancers and actors. k.Rush, the new piece of the renowned Hungarian choreographer Pál Frenák had its opening night in Pécs, as part of the European Cultural Capital events. 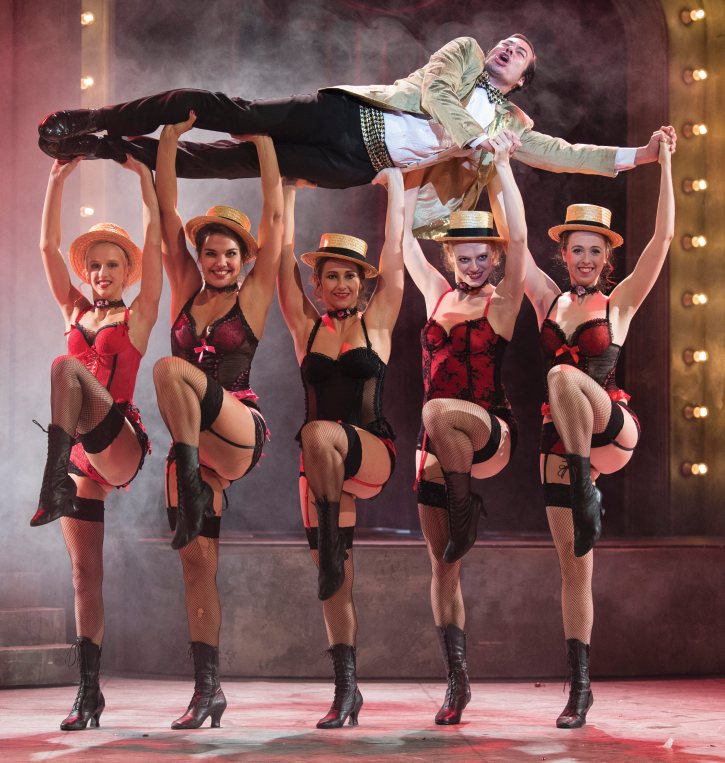 The piece was also staged in Budapest. The choreography included mature dancers besides the young ones. One of the senior dancers, Dóra Uhrik interviewed the choreographer. The piece is reviewed by Csaba Králl. 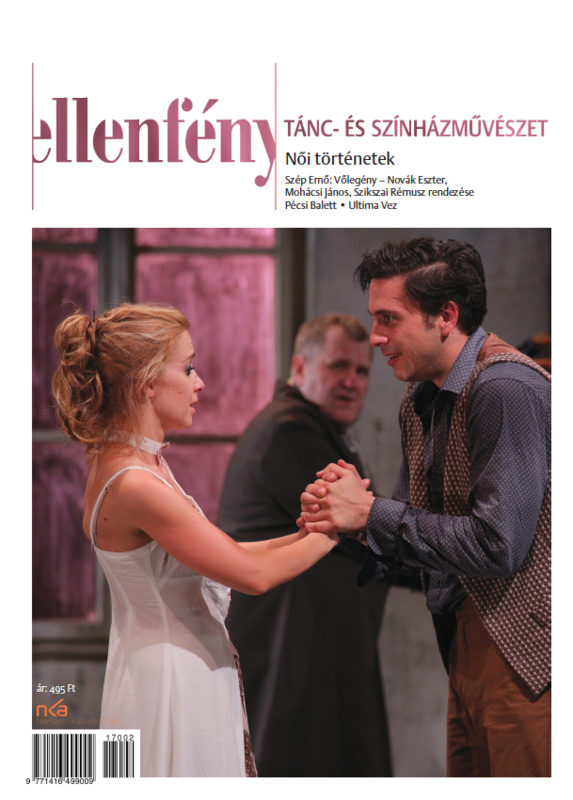 In September 2010 an outstanding piece was presented in the National Theatre of Budapest; American based Romanian director Andrei Şerban staged Chekhov’s Three Sisters with a rich artistic language that is unusual on Hungarian stages. The actors contributed to the unique experience; the figures were depicted in a remarkable way. The Şerban piece finds the actors of the National Theatre in their best shape. 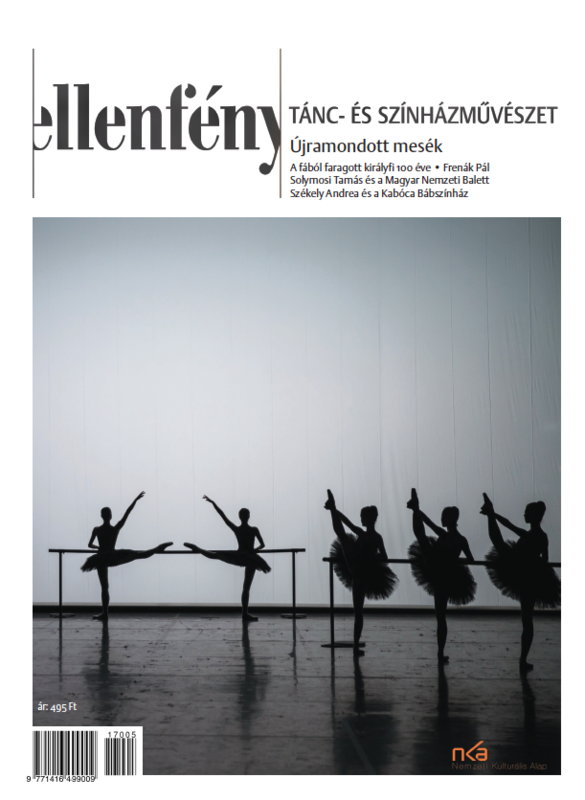 The piece is reviewed by István Sándor L. The essay is completed by an interview with the lead actors, who share their thoughts about the Şerban method and the work with the director. Dancer and choreographer Dóra Barta founded the Dance Faculty of the Eger Theatre in December 2008, which is called Badora Company. The company is currently in a difficult situation because there is a change of management in Eger, which might threaten the existence of the company. The interview with the choreographer is divided into two parts: the first one dates before the managerial competitions were submitted; the second one is after the election of the new director. Our Critical Column includes reviews on two pieces in Eger: Dóra Barta created a choreography based on Mozart’s Requiem and staged a children’s piece from La Fontaine’s Fables. Reviews include Hymn by Duna Dance Workshop choreographed by Zsolt Juhász, Hungarian National Ballet’s La Fille mal gardée choreographed by Sir Frederick Ashton and the Szeged Contemporary Ballet’s Philosophy of Bodies directed by Tamás Juronics.